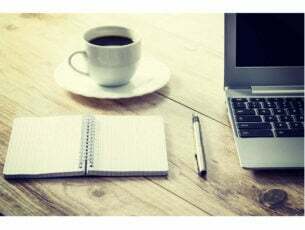 Windows 10 managed to transition into an extremely robust and visually-appealing OS and Office 2016 is a fantastic cross-platform office suite, and there’s no doubt about any of this. Office 365 also provides excellent features and a reasonably priced subscription. The obvious question that arises is why we would need something similar? You might ask yourself this especially considering that there are not many users complaining about Office 365 or Office 2016. Well, the answer is quite simple: the more, the merrier! Having some alternatives never hurt anyone. The Professional version of Office 2018 also includes four dictionaries from Berlitz. Users will also get a SoftMaker enhanced version of the email client, Mozilla Thunderbird, and various user-interface improvements. At first glance, the suite looks quite similar to Microsoft’s Office 2016 UI. What’s great though is that you also get an alternative UI called the “classic menu” design. All components are fully compatible, and they support XLSX, DOCX and PPTX, and support between the two suites. The only confusion is the target audience of Office 2018. The Standard Edition comes with a 5-computer non-commercial license and if you plan to use the suite commercial you only get a license for one device. It’s worth noting that the Linux and Mac versions of SoftMaker Office 2018 are in the works and for now, you’re limited to the Windows edition. 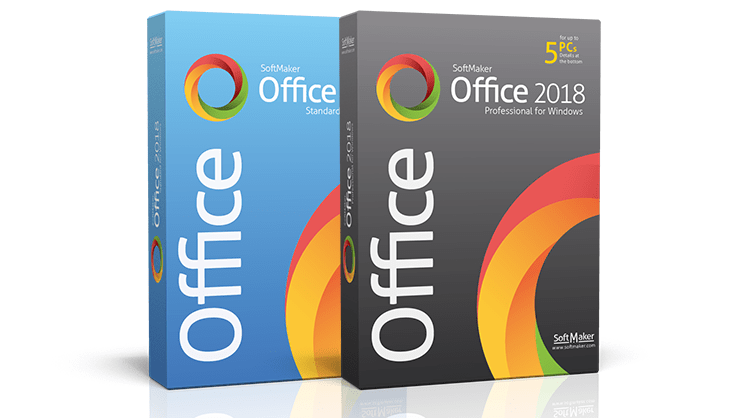 Download SoftMaker’s Office 2018 suite from the company’s official webpage. You can check out more viable alternatives for Microsoft Office here.